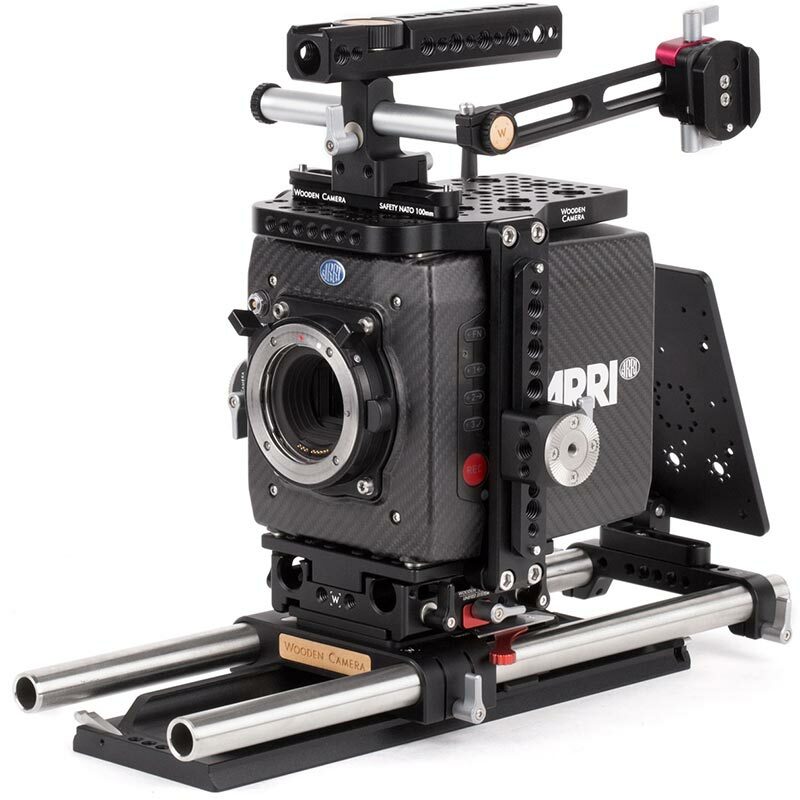 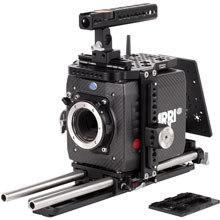 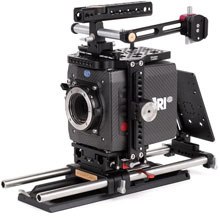 The ARRI Alexa Mini Unified Accessory Kit (Pro, 19mm) is a professional camera support package designed for the ARRI Alexa Mini camera. 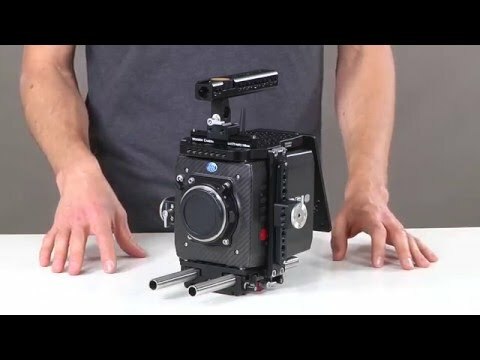 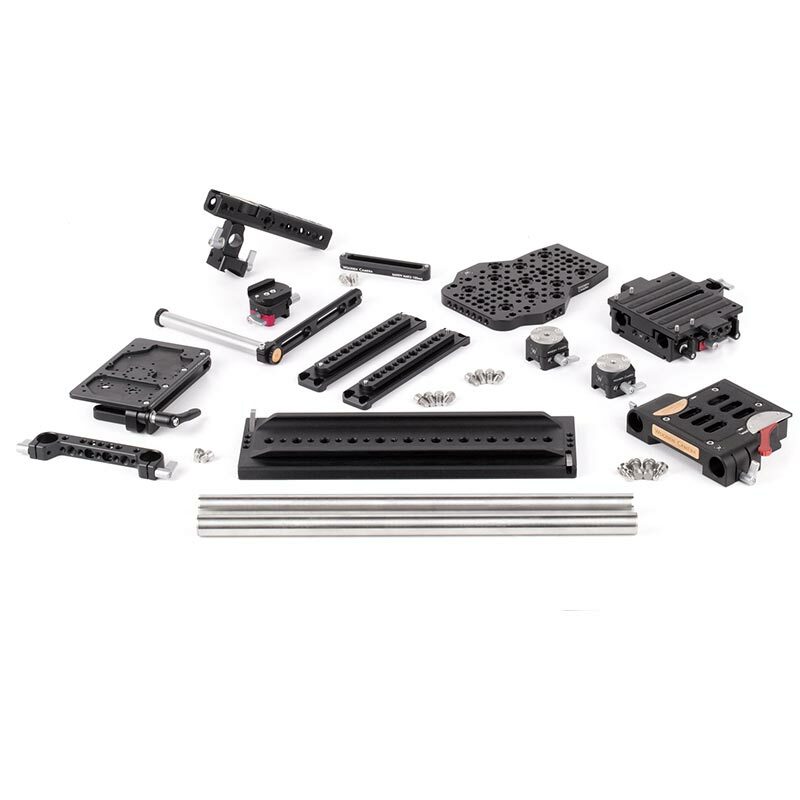 The Alexa Mini accessory package includes: Unified Cage (Alexa Mini + LW), a form fitting cage with quick release NATO rosettes and threaded holes for accessory attachment, a camera baseplate for holding two 15mm LW rods at the correct lens height, NATO Handle Kit (Plus, 100mm), a quick release handle that attaches to the top plate, has a rotating top grip, multiple mounting points for accessories, integrated shoe mount, and a 15mm/19mm rod opening, UVF Mount (Alexa Mini, No Clamp) for holding the ARRI Multi Viewfinder MVF-1, Unified Bridgeplate (19mm) for holding two 19mm Rod (15") at the correct height, as well as mounting to an ARRI standard dovetail like the included 2060 Dovetail (12”). 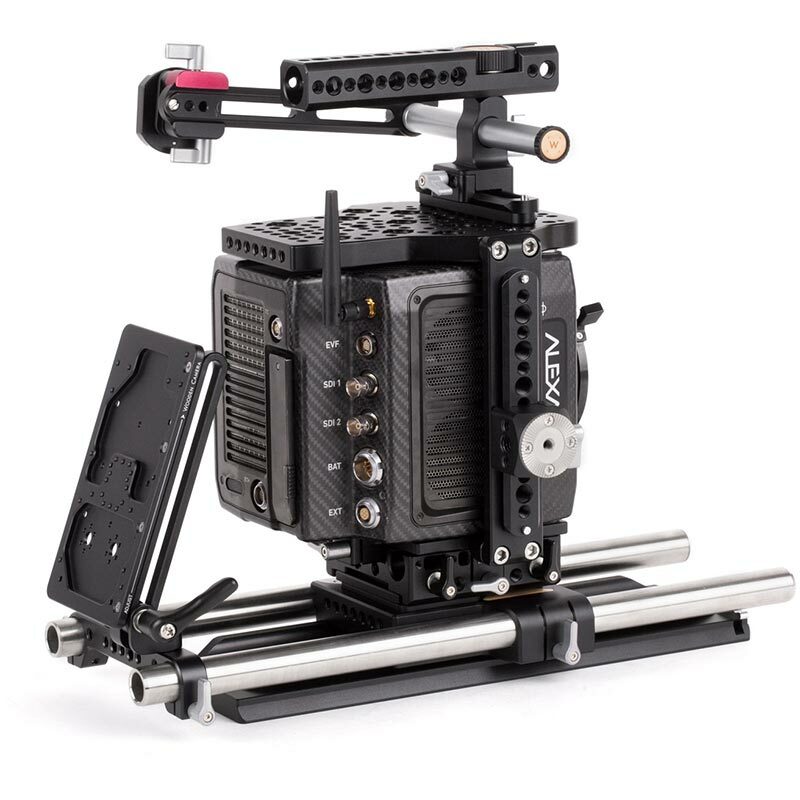 Battery Slide, an adjustable battery mount which attaches via a Rod Clamp (19mm) and holds a V-Mount or Gold Mount plate. 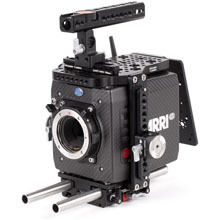 Dimensions: 101.6 x 177.8 x 406.4 mm / 4 x 7 x 16"